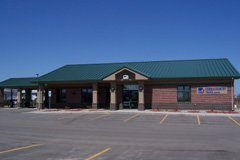 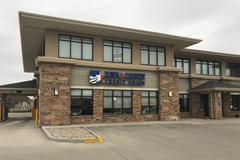 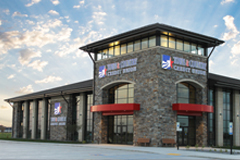 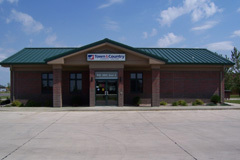 Town & Country Credit Union has 10 convenient locations located throughout North Dakota in Kenmare, Fargo, Minot, Stanley and West Fargo. 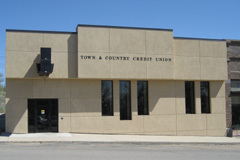 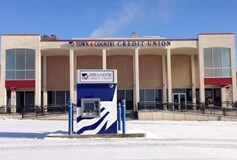 Town & Country Credit Union offers more than 33,000 Surcharge Free ATMs. 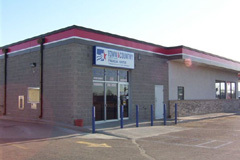 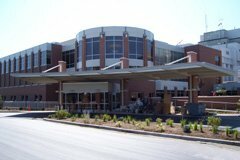 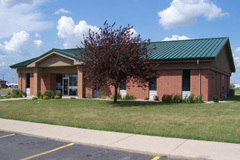 Click here to view our ATM Locations.